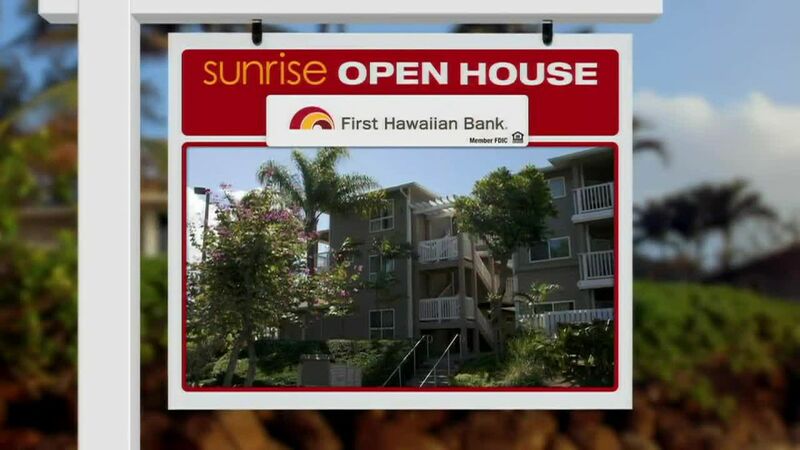 KAILUA, OAHU (HawaiiNewsNow) - On today's Sunrise Open House we're looking at condos in Kailua: a high rise, a low rise, and a townhome. First, the high rise: a 2-bedroom, 2-bath, 2-parking condo in Windward Passage. This 956-square-foot unit is on the fifth floor with treetop and garden views. There's also a 92-square-foot lanai. Windward Passage was built in 1979, but this unit was remodeled this past year. Both bathrooms have new vanities and countertops, re-glazed showers, and new flooring. Just painted throughout, there are also new ceiling fans. Amenities in this secure building feature tennis courts, racquetball court, heated pool, hot tub, BBQ area, fitness center, dog park, even storage for your surfboards. Windward Passage #503 listed for $649,000. Maintenance fee $670 per month, cable TV and Internet included. Next, the low rise: a 3-bedroom, 2-bath, 2-parking condo in Windward Cove. This unit has 1,375 square feet of living space plus its own 395-square-foot roof deck that's a perfect place to get some sun or entertain in the evening. Windward Cove is a secure building that was built in 1980. This third floor unit features new carpet and paint throughout. There's floor to ceiling windows in the living room and master bedroom for lots of natural sunlight. The unit looks back at the lush Koolau mountains and over a new water feature currently under construction but expected to be completed soon. There are tennis courts, a pool, sauna, and more. Windward Cove #307A listed for $650,000. Maintenance fee $963 per month. 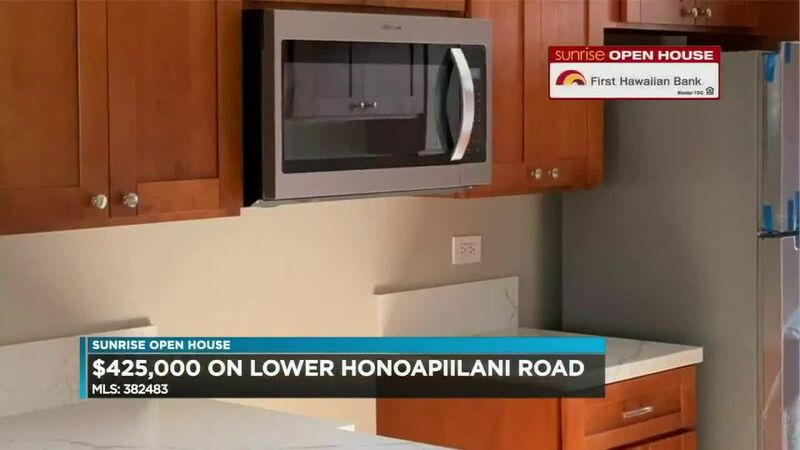 Finally, the town home: a 4-bedroom, 2.5-bath, 2-parking unit in Kukilakila. This unit has some space: 1,993 square feet inside with a 460-square-foot garage. Built in 1974, this unit was taken down to the studs in 2014, according to the listing comments. There's granite countertops in the kitchen, porcelain tile, 12-speaker-in-ceiling home audio, fully insulated walls for cooling and sound proofing. And there's that spacious garage with storage above. Amenities include boat storage and a boat dock on enchanted lake. Adult and kids pools. A fitness center and rec area. 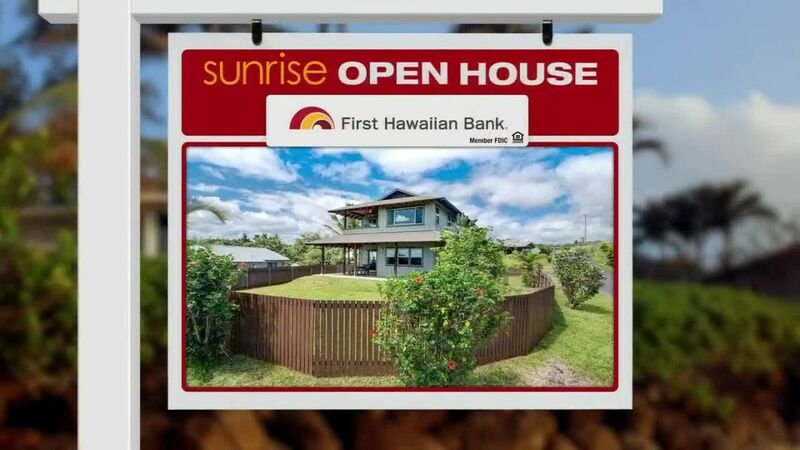 Kukilakila, 515 Keolu Drive unit D listed for $999,000. Maintenance fee $828 per month.